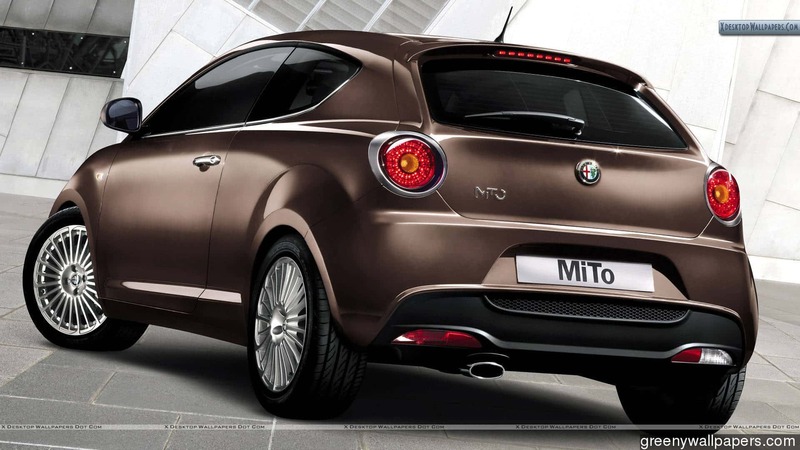 We do not simply manufacture cars, we create them! Proof that love is worth the wait! With its incredible performance, Alfa Romeo has been creating cars, generation after generation, that make it difficult to not fall in love with this exclusive brand. From its very first successful model that soon became the soul of the brand and was unstoppable, breaking every record, and since then, Alfa Romeo has developed a brand built on constant technical evolution and providing a driving pleasure among automobile enthusiasts. 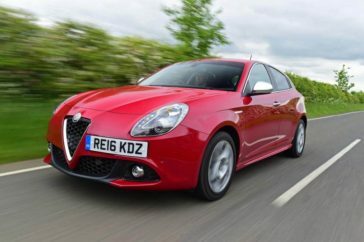 When you choose Alfa Romeo, you choose to arrive in style and with our passion at ZIMOCO for finding the right car for you we can provide you with a solution to match your driving requirements and with Alfa Romeos high levels of specification, excellent fuel efficiency and competitive rates we can help make your next company car decision one that works for both your head and your heart. 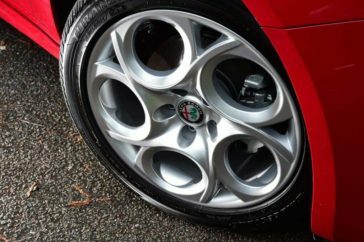 From its timeless beauty, powerful and unmistakable design, Alfa Romeo has stolen the hearts of both motoring enthusiasts & drivers. 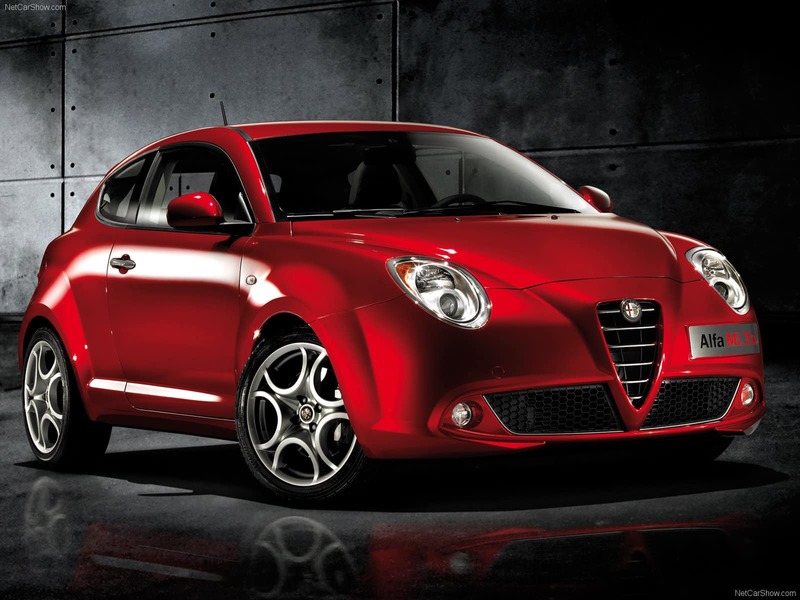 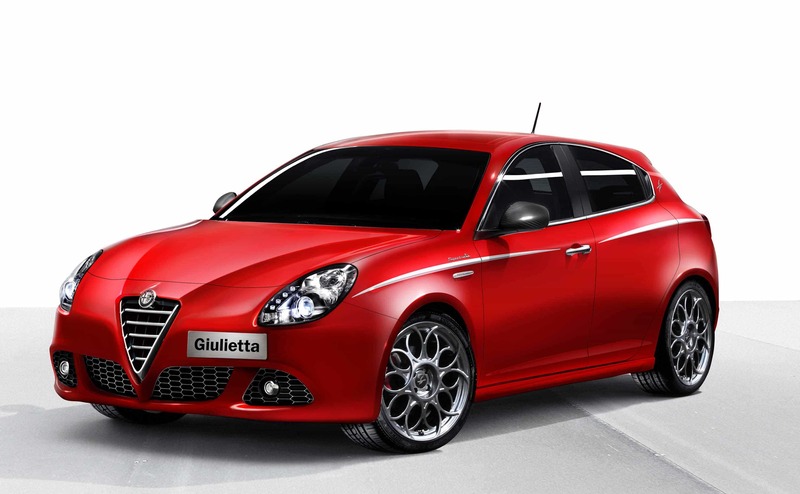 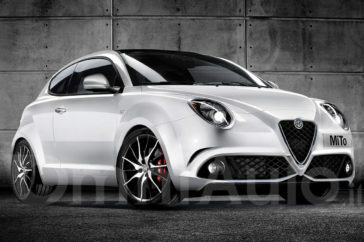 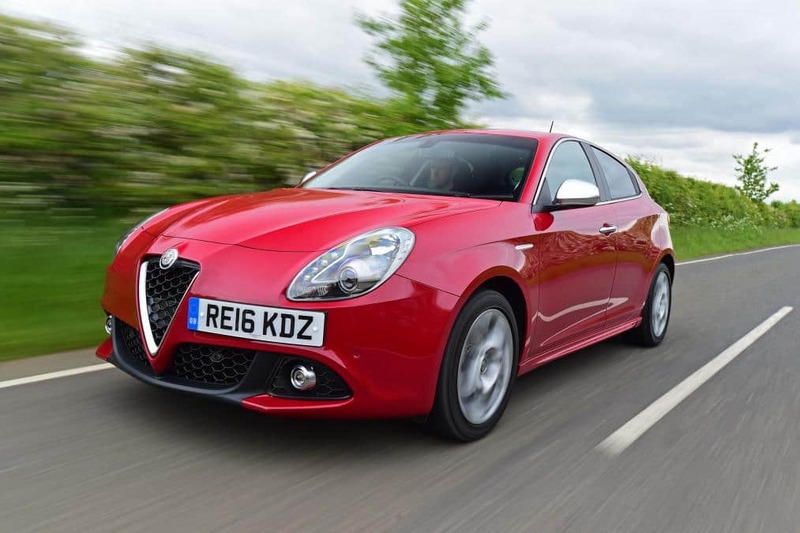 ZIMOCO is proud to deliver two of the top performing models – Giulietta and Alfa Mito. 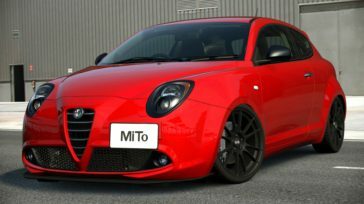 Whichever Alfa Romeo model you would like to order - ZIMOCO has it! 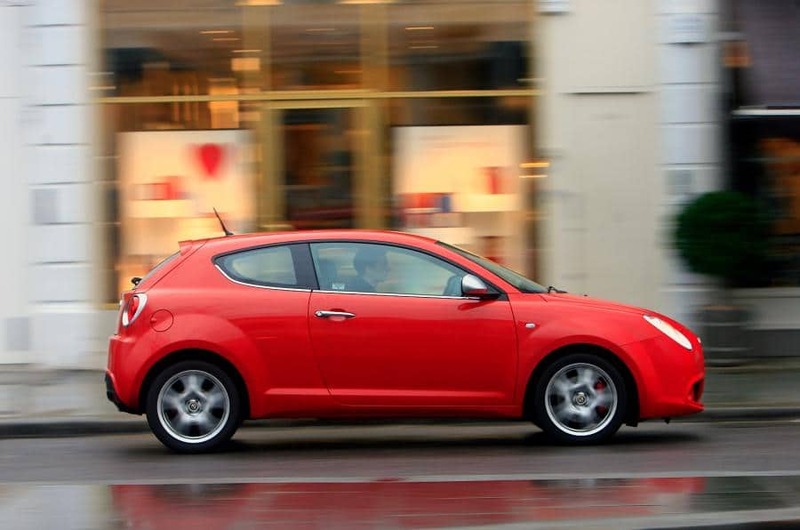 This compact supermini comes with all the personality and driving emotions you would expect from an Alfa Romeo car. Inspired by the 8C supercar, Alfa Mito is a dynamic and responsive car that has been created to suit your lifestyle and setting you apart from the crowd. With its stylishly designed windows, three-part ‘trilobe’ motif, distinguishing the front bumpers and the shape of the headlights and LED tail-lights, the Alfa Mito is a compact sporty and comfortable supermini. 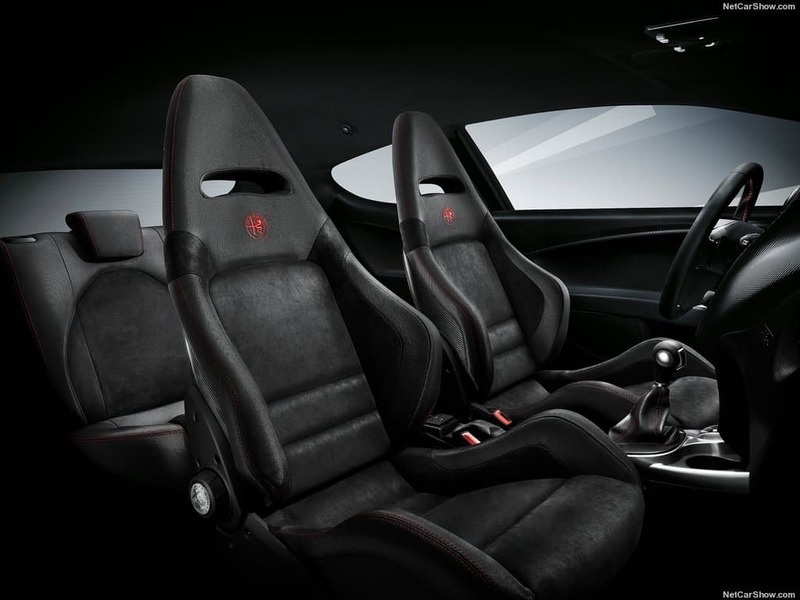 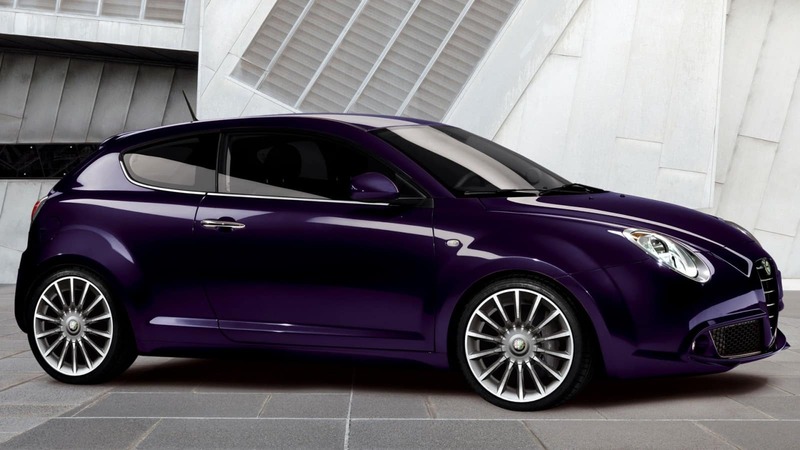 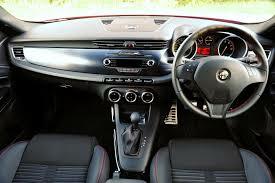 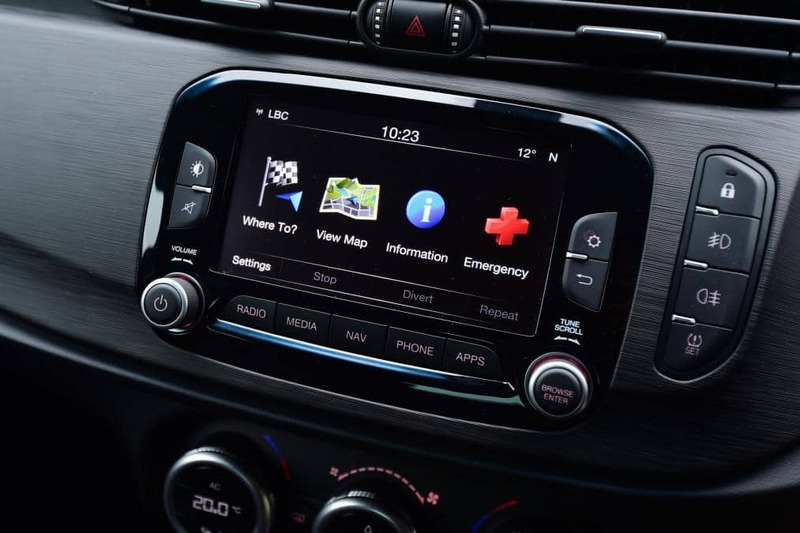 The Alfa Mito uses quality material and attention to detail, giving the interior a welcoming yet sporty style. 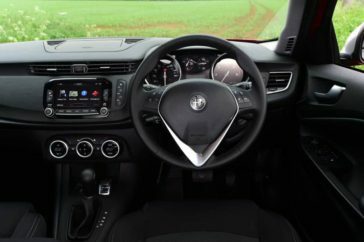 With a top of the range dashboard, wraparound seats fitted with all the trimmings you would expect from the brand, inside the MiTo you will feel ready to experience all the joys of driving. 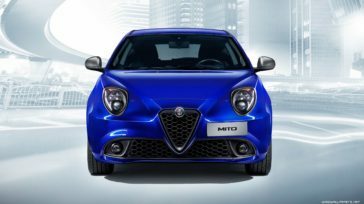 With its distinguished shape of the side windows, three-part “trilobo” motif that differentiates the front bumpers, shape of the headlights and the LED tail-lights and distinctive headlights and tail-lights, the Alfa Mito’s exterior is beautifully stylish. The compact MiTo guarantees boundless fun and maximum safety. 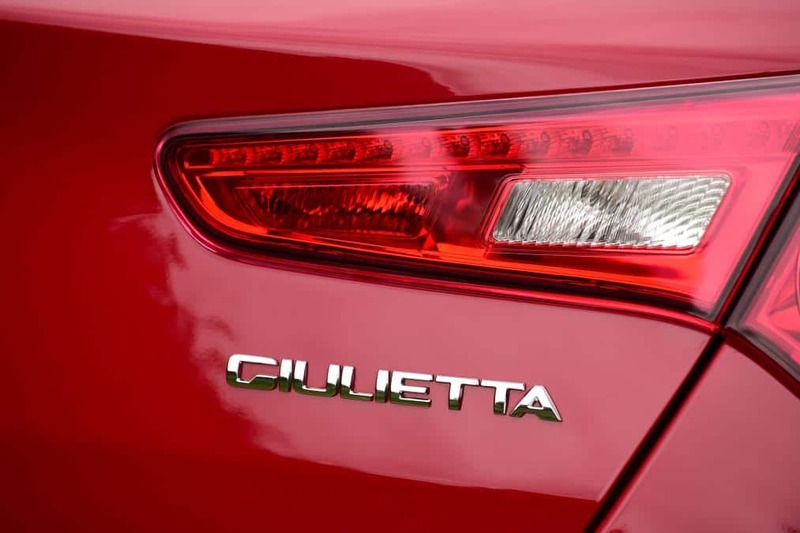 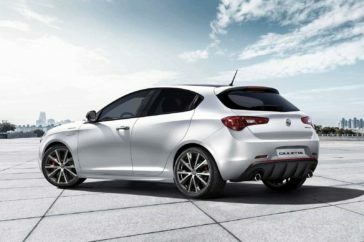 The Giulietta was created with a focus on fluidity, flair and reliability. This five door car offers a perfect blend of Italian style and sportiness and the personality-packed profile displays the model's nimbleness and substance. 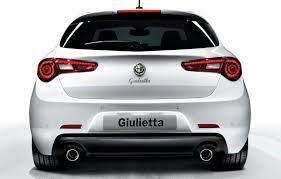 With its simple space, bold beauty and trouble free technology, the Alfa Romeo Giulietta is the future of Alfa. 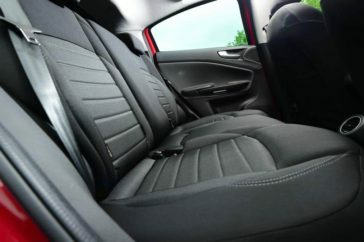 Spacious passenger compartment - the most advanced statement of Italian style.